This entry was posted in General Corporate Media and tagged Harlem Shake, NAA, National Agents Alliance, The Alliance. Bookmark the permalink. National Agents Alliance security cameras recently captured some strange things happening at headquarters. Check out this raw footage of the Harlem Shake in action at our offices! Have a favorite Harlem Shake video of your own? Let us know which one(s) in the comments! On a typical Monday morning at most companies, you see people dragging along and struggling to get moving to start the week. The following was filmed at The Alliance where no day is just another manic Monday, and we are definitely not your typical company! From the time you enter the door, the energy is contagious and nobody has a case of the Mondays. 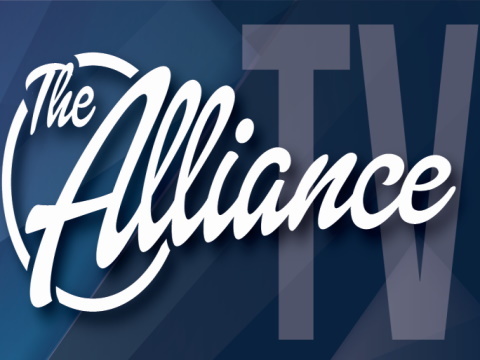 If you wake up dreading your day at the office then you need to watch this video of how The Alliance rolls. This is The Alliance where we Have Fun, Make Money and Make a Difference no matter what day it is! The Alliance in Fiji - An adventure full of fun, laughter, learning, and making a difference! Get a taste of everything that went on in paradise as National Agents Alliance recaps this amazing trip. Have you seen the daily travel logs also capturing the events of the trip? Keep an eye out in this video for links to them and other adventures that The Alliance has had! Plenty of new adventures are coming up, be sure to check out the contests section of NAALeads and remember to push yourself to the next level so that you can join us in person on the next one!